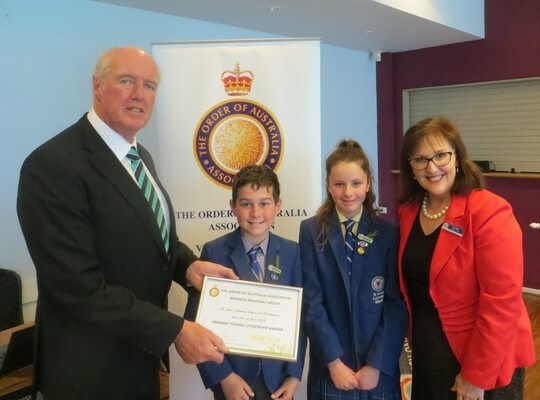 Peter Doak OAM presents a citizenship award to o St. John’s Lutheran School. A magistrate has fined the proprietor of a bus that rolled on the Great Ocean Road last April, killing a man and injuring eight people. Frank Chang will pay a $10,000 fine and serve a two-year good behaviour bond after pleading guilty to operating a bus service without accreditation. Council has refused to grant a planning permit for an aged care facility in Highton after receiving 43 objections to the proposal. The proposal failed to respect neighbourhood character and would be detrimental to local traffic and parking, according to councillors. Former Geelong union boss Tim Gooden will contest the upper house seat of Western Victoria in the next state election for Victorian Socialists. Mr Gooden, who was secretary of Geelong Trades Hall for 13 years, will take on Liberal candidate Bev McArthur, who replaces the retiring Simon Ramsay. A 24-hour delay in sales has frustrated Geelong Cats fans who lined up at GPAC’s Ticketek outlet to buy tickets for next weekend’s final against Melbourne. Geelong Cats apologised to members on Tuesday for the failure, before ticketing systems came back online on Wednesday. Thieves have targeted homes, sports facilities, shops, sheds and garages in burglaries across Geelong over the past week. Offenders took TVs, mobile phones, clothing, power tools and cash in the burglaries, which included several in Moolap, police said. 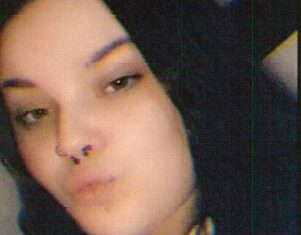 DNA evidence has caught out a Corio woman who cut herself on a broken window as she helped steal a VHS recorder from a Lara home almost 14 years ago. Carol Hargreaves signed an agreement pledging good behaviour for a year after a magistrate convicted her on Wednesday. The grieving widow of Torquay golfer Jarrod Lyle has warned of scammers creating Instagram accounts to swindle people wanting to support her family. Briony Lyle posted the warning on social media as scammers attempted to exploit the death of her late husband, a talented golfer who died at age 36 due to his third bout of cancer. A Newtown primary school has won an award for showing its “love and pride” of Australian citizenship. Geelong Order of Australia member Peter Doak presented the Primary School Citizenship Award for 2018 to St. John’s Lutheran School on Monday.